Readers will be captivated by Diamondola's courage, faith, and sacrifice which was attended by endless miracles. 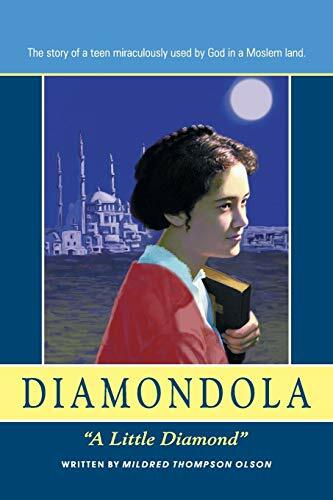 During the dying days of the Ottoman Empire, 13 year-old Diamondola began her mission. At the risk of life, she preached the gospel in Turkey, Yugoslavia and Greece. A lively and dramatic account of the beginnings of Adventist evangelism in Greece, Turkey, and Yugoslavia. Mildred Olson and husband Wayne served 18 years as missionaries in Lebanon and Iraq. She is the mother of four, an educator and lecturer. She's written for magazines and has authored 6 books. 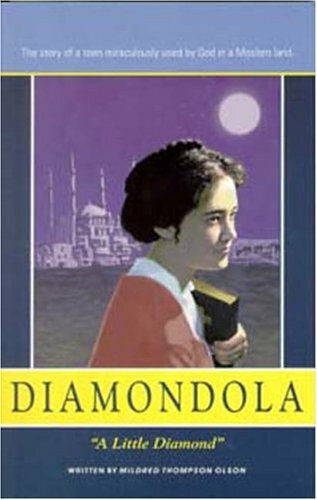 While writing for Seventh-day Adventist Encyclopedia, she met Diamondola in Beirut, and gleaned the story from her diaries.